Most of us can tell the affect light has on us once the days get shorter. On the whole, people seem to get more glum during the winter months and for good reason. During the summer while we’re outside enjoying the warmth of the sun, it’s more difficult to get into a dampened mood. The days are longer, allowing us to enjoy the sunlight sometimes well into the night depending on where you live. Being stuck indoors during the fall, winter and even into spring can be a detriment to our overall health. This phenomenon even has a name, seasonal affective disorder, which is generally known to be a type of depression during the colder months. While this doesn’t affect everyone, if you do have symptoms of feeling more glum than usual there are some tools that can reduce feelings of seasonal depression such as mood lamps or light boxes. Photo by Federica Giusti via Unsplash. 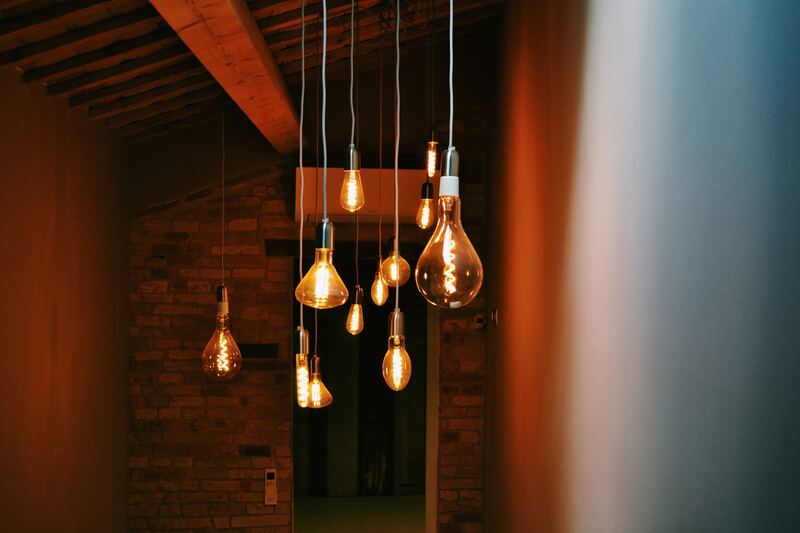 There are a variety of different lamps and bulbs that can help with moods overall. 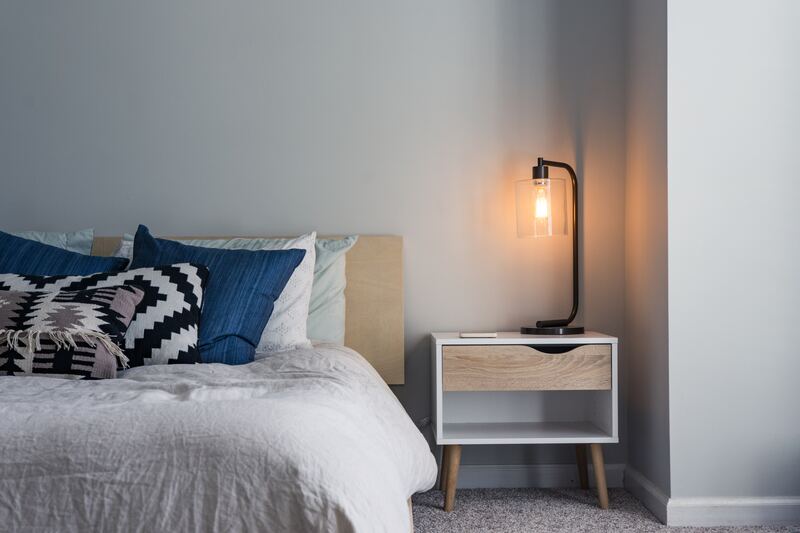 To get ready for sleep or to wind down once it gets dark, it’s recommended to go for amber incandescent bulbs without the blue light (yes, the blue light in your phone can trigger you to stay awake) typically found in LEDs. 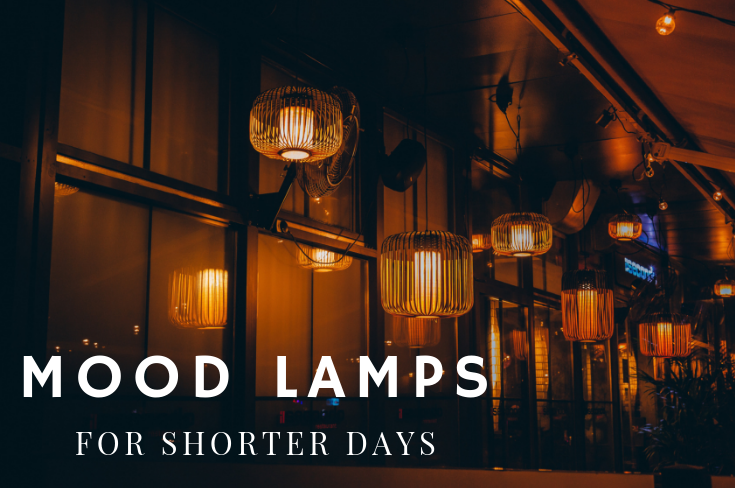 If you just want something to lighten the mood in your house, there are “mood lamps” that aren’t necessarily created for seasonal affective disorder, but can create an all around happy vibe in your home. Check out Luna Lamp Store for their mood lights. There are a ton of light boxes on the market for those with an actual diagnosis of seasonal affective disorder, however Mayo Clinic advises to speak with your doctor about which light therapy box is right for you if this is the case.